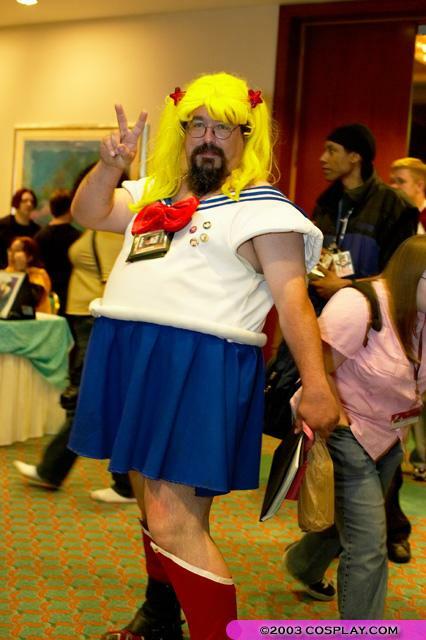 Sailor Moon...coming to a store near you. Innovation Network Corporation of Japan (INCJ), a joint investment fund between the Japanese government and the private sector, announced on Monday that it will establish a new company to handle the overseas planning and development of anime, films, and other Japanese content. The All Nippon Entertainment Works will be established this October with 6 billion yen (about US$80 million), 100% of which will be invested by INCJ. The new company will have offices in Tokyo and Los Angeles, and one of its specific goals will be to attract interest for adapting Japanese content into films in Hollywood. According to the INCJ, "experts with the proven track record and hands-on expertise in both Hollywood and the Japanese contents community will be brought on board." The collaborating partners include the anime studio Production I.G, the production companies Asmik-Ace Entertainment and Nikkatsu, the advertising agency Dentsu, the television broadcasters Fuji TV and TBS, the conglomerate Mitsubishi, the film company TOHO-Towa, and the toy maker Tomy. The Japanese government expects more partners to join.